Despite all there is to see there, Macau is still defined – largely – buy its resorts. Having become the Eastern world’s answer to Las Vegas, Macau is now an incredible hotspot for casino entertainment and high-end resort luxury. We’ve actually touched on some of this entertainment before, specifically noting the unique thrills of the House Of Dancing Water at City Of Dreams Macau. Now we’re going to look at arguably the most famous of the many stupendous resorts in the area: the Grand Lisboa. Designed by a pair of architects from Hong Kong and opened in 2008, the Grand Lisboa is now the tallest building in Macau, and certainly unique looking among the world’s casinos and resorts. Its exterior is fashioned in a way that resembles a skyscraper-sized bouquet of flowers, rendered in reflective gold and lit up in all kinds of colors at night. It’s a building you almost can’t look at without wondering what it must be like inside. As with City Of Dreams, the Grand Lisboa has space for entertainment. The primary show is the Crazy Paris Show, and while it’s not quite the House Of Dancing Water, it has been ranked as the second best show in the area. 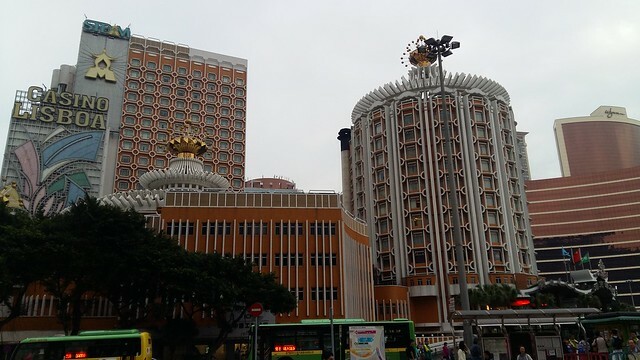 It’s actually been running for at least 27 years in Macau, since before it moved to the Grand Lisboa, and it’s essentially a flashy, intentionally gaudy dance performance. 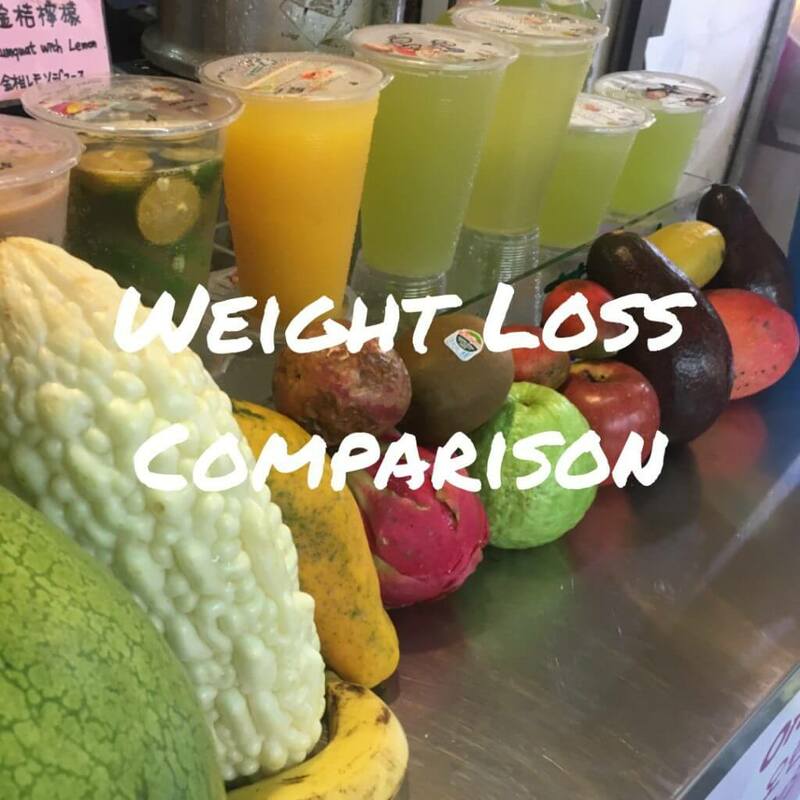 Dining is also a major draw at the Grand Lisboa, and you need only take a look at their different restaurants to understand why. The three-Michelin-starred Robuchon Au Dome is the main highlight (and has spectacular panoramic views of the surrounding area). 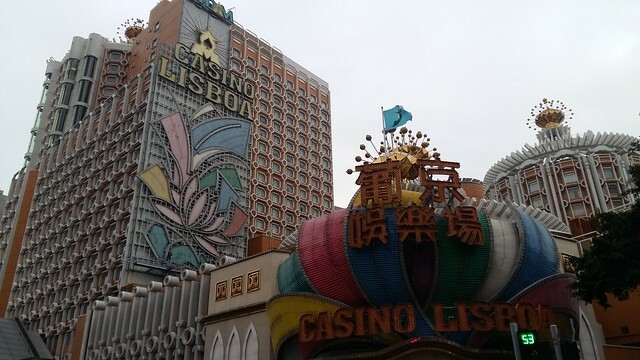 But the Grand Lisboa also has an Italian restaurant (Casa don Alfonso), a steakhouse (The Kitchen), and even a Chinese restaurant that also has three Michelin stars in The 8 Restaurant. Additionally, you can enjoy some beautiful bars and lounges at the resort. Naturally the casino games are among the main attractions as well. The Grand Lisboa has over 350 table games and nearly 1,000 slot machines, which makes it a ton of fun for those who want to try their luck. That said, it’s always important not to go into such experiences blindly. Should you try the slots, it pays to know some of the secrets of the game designs (as in, how the developers get you to keep playing). And if you try the table games, be sure you know the rules inside and out. You can win at casinos like this, but remember the odds always favor the house, and you should always play responsibly. 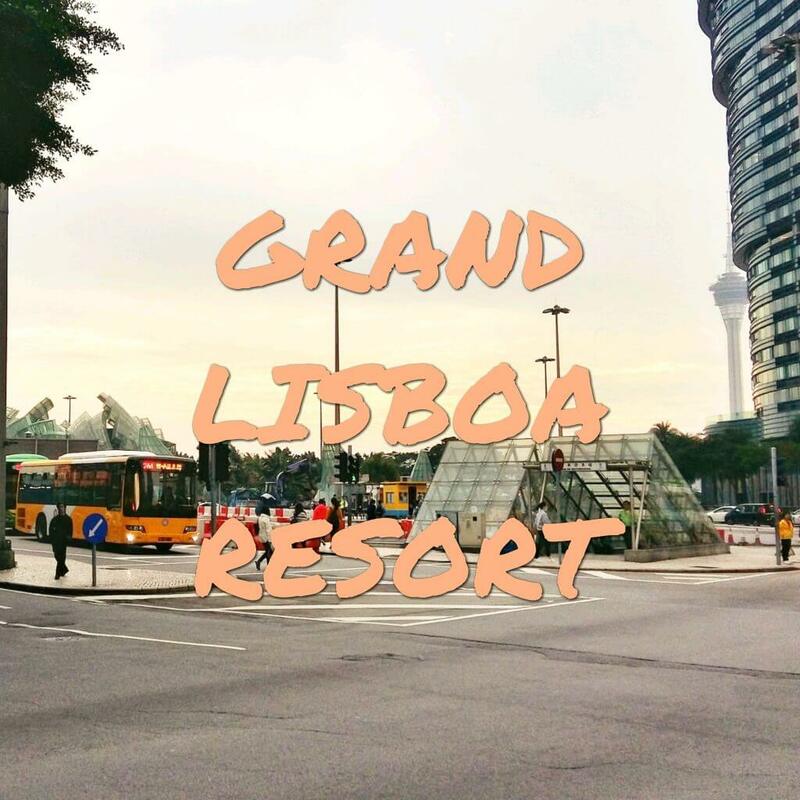 And finally, if you actually decide to stay at the Grand Lisboa, rather than just stop by for some spins of the slots or a meal at a fine restaurant, it’s worth noting that the accommodations and facilities are known to be top notch. 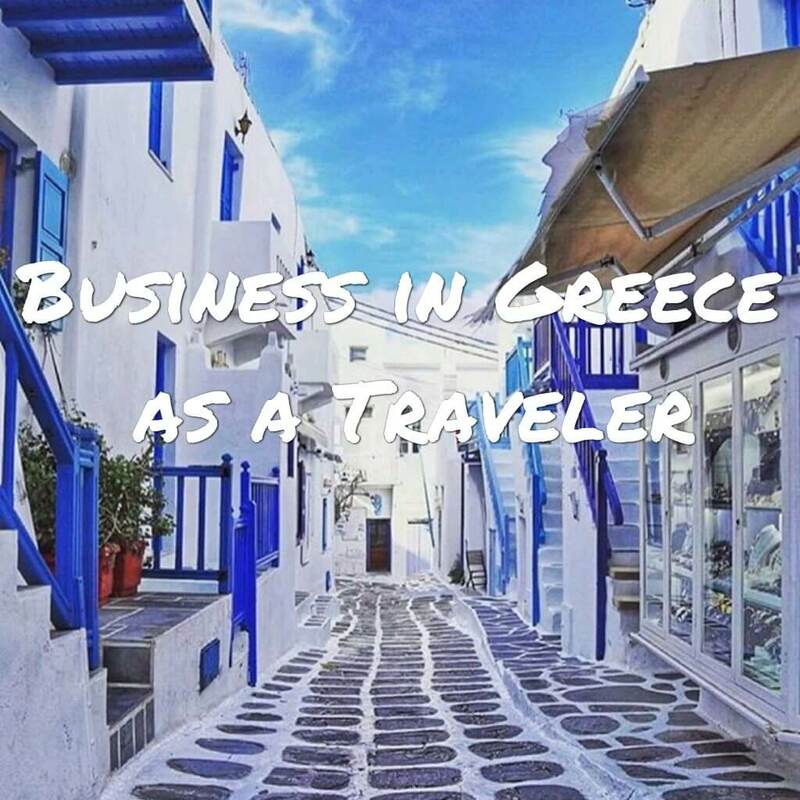 The average room is cheerful but luxurious, and some of the suites are out of this world (definitely check out the Royal Tower Rooms, if only just for fun!). And the on-site spa and pool are both incredible even to look at. 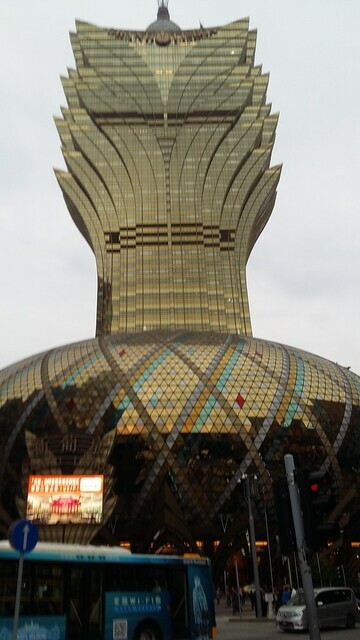 At the end of the day, the Grand Lisboa offers about what you’d expect from a high end casino resort. However, it’s on the more impressive end of the spectrum, and impresses in just about every way it can.